Dream House 2.0 is now ready for purchase! The Dream House is distributed by an authorized dealer DreamHousePlans.biz which is owned by Herring Bay Holding. Payment via credit cards are accepted. 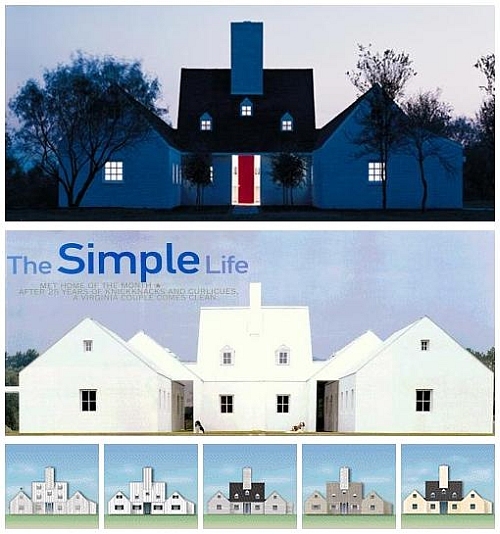 The original Dream House from 1998 by Hugh Newell Jacobsen is available in the same format as it was then. Dream House v. 2.0 has much greater flexibility in terms of materials, features and massing. A whole slew of configurations will be available as options in different areas and environmental conditions. This is not a guarantee as it is the builder, the owner and the owner's architect who determine these factors. A special sub-spec is available for those owner's who want a Dream House 2.0 that is 100% made of American made products and is issued free of charge on the website in the future. A letter of authenticity is issued with each set of plans certifying the Jacobsen design by the architect . 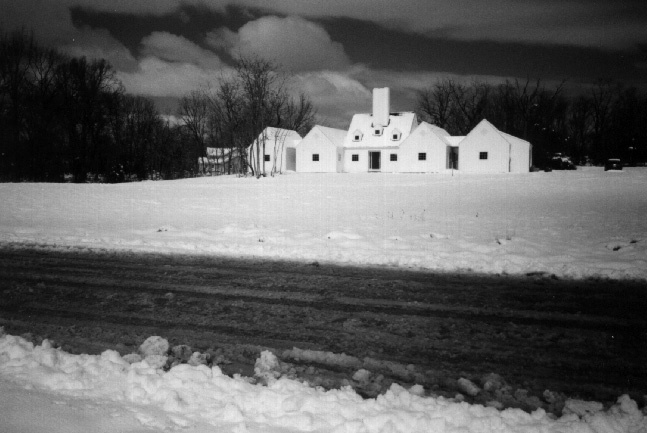 In 1997, LIFE Magazine commissioned Hugh Newell Jacobsen to continue the magazine's annual design challenge to design a house by a noted American architect that is financially obtainable to everyone. LIFE demanded that the house be able to be constructed for $200,000. 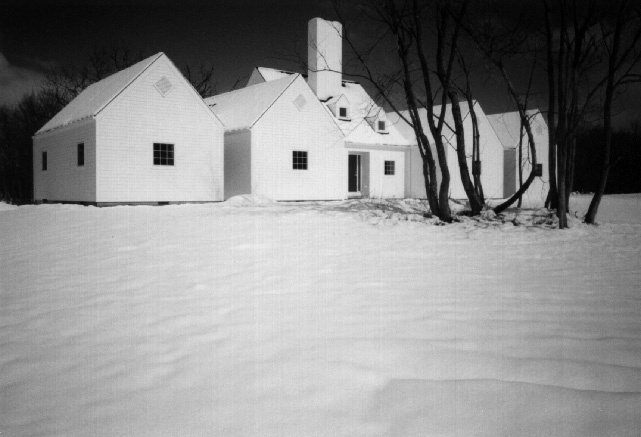 In the Fall issue, the magazine released Jacobsen's "1998 Dream House" and it was a huge hit. Orders began to roll in immediately with The Dream House being built all over the USA but also in South Korea, The UK, Venezuela, Mexico, Argentina, etc. The last quarterly report from LIFE to the firm was that 945 had been purchased for the $250 asking price of the plans. The house, that was designed in a flexible and expandable 'H' form was influenced by the great houses designed by Sir Edwin Lutyens of England in the 1910's. 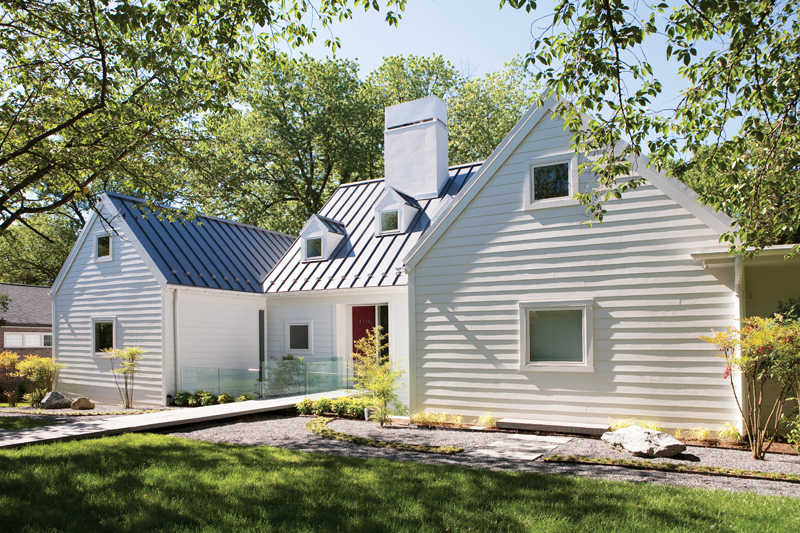 The design was offered in several different exterior finishes and materials such as masonry, board and baton, Hardi-Plank®, wood clapboard, vertical T&G, standing seam roof, slate and black asphalt shingle as well as a complete specification of where to purchase them. Sadly, LIFE Magazine closed its doors in 2007 and the ownership of the plans went to its creditors, not the Jacobsen firm. It was rumored "Southern Accents" Magazine bought the rights to it but many people have reported that they do not carry or distribute it. To get around this obstacle, Jacobsen Architecture has been commissioned on many occasions to design similar, more updated versions of our own prototype. Thank you for inquiring about the Dream House, you will receive a response in less than 24 hours.